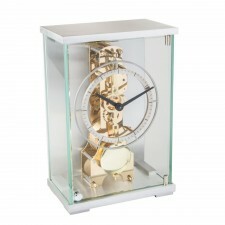 Back in 1922, Franz Hermle began manufacturing and selling mechanical clocks. 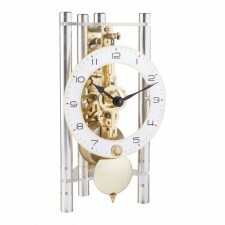 Founded in Germany, the company prospered post-WWII, succeeding their competitors. 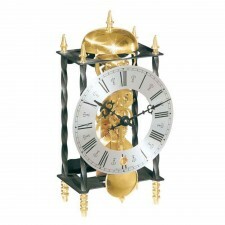 Franz Hermle operated using the latest, advanced clock movement techniques, making him one of the most renowned clockmakers of the last century. 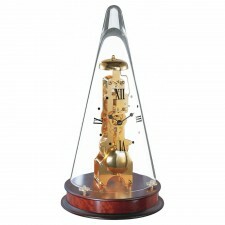 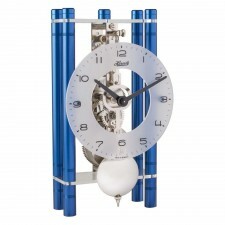 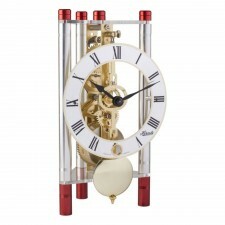 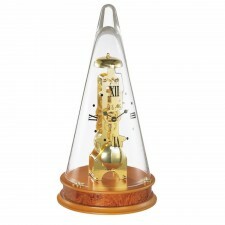 Today, Hermle Clocks still produces world-renowned clocks. 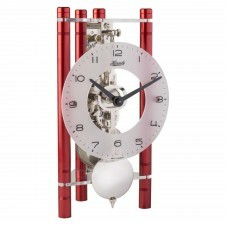 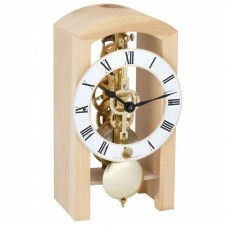 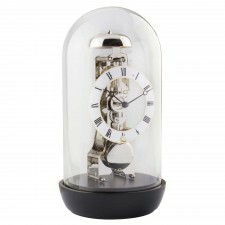 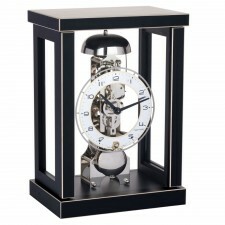 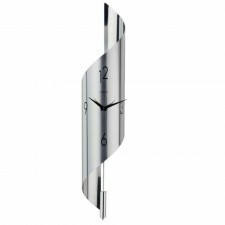 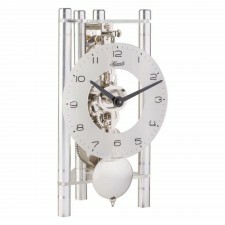 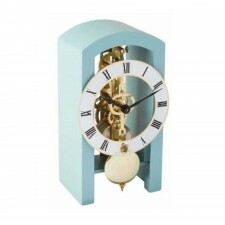 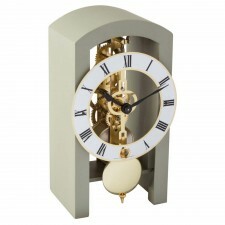 Gretna Green is an authorised distributor of Hermle Clocks.